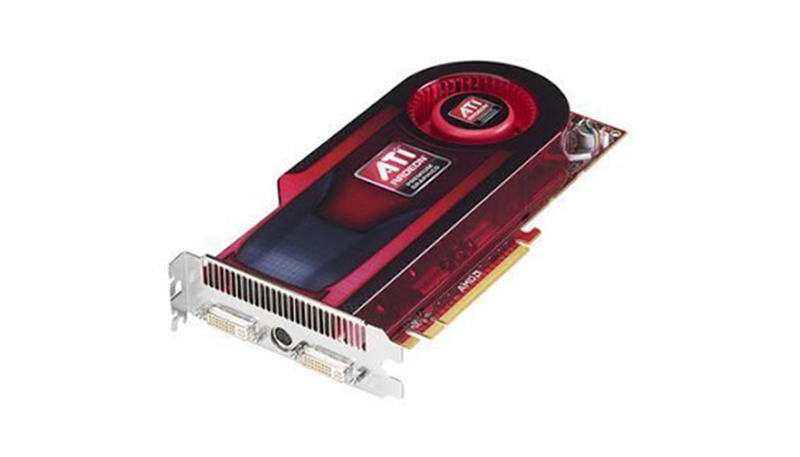 Graphics processing units (GPU) and appliances specifically designed and architected to efficiently run AI-oriented computational jobs. Currently primarily making a difference in deep learning applications. In the early days of computing, the central processing unit (CPU) performed these calculations. As more graphics-intensive applications such as AutoCAD were developed; however, their demands put strain on the CPU and degraded performance. GPUs came about as a way to offload those tasks from CPUs, freeing up their processing power. A GPU may be found integrated with a CPU on the same circuit, on a graphics card or in the motherboard of a personal computer or server. NVIDIA, AMD, Intel and ARM are some of the major players in the GPU market. A graphics processing unit is able to render images more quickly than a central processing unit because of its parallel processing architecture, which allows it to perform multiple calculations at the same time. Specialized chips for processing graphics have existed since the dawn of video games in the 1970s. Graphics processing units came to high-performance enterprise computers in the late 1990s, and NVIDIA introduced the first GPU for personal computers, the GeForce 256, in 1999. Over time, the processing power of GPUs made the chips a popular choice for other resource-intensive tasks unrelated to graphics. Early applications included scientific calculations and modeling; by the mid-2010s, GPU computing also powered machine learning and artificial intelligence software. In 2012, NVIDIA released a virtualized GPU, which offloads graphics processing power from the server CPU in a virtual desktop infrastructure. Graphics performance has traditionally been one of the most common complaints among users of virtual desktops and applications, and virtualized GPUs aim to address that problem. The GPU (Graphics Processing Unit) or VPU (Visual Processing Unit) handles the display and acceleration of graphics (especially 3D). It consists of one or more processors and also has its own RAM. Modern GPUs also handle more complex calculations (Physics) and can be used for heavy parallel processing tasks. In other words, it's worthwhile to talk about GPU history. is that fully handled the creation and acceleration of graphics in Amiga not only relieved the CPU from this task, but also offered the home computer very high graphics capabilities. It is safe to say that the Amiga was one of the first commercial computers equipped with what we now call a GPU. Six years later, in 1991, S3 presented the S386C911, which was the first single-chip 2D graphics accelerator. For a while, graphics accelerators handled only 2D graphics, until the release of the first 3D graphics accelerators (S3 VIRGE, ATI RAGE and Matrox Mystique). Meanwhile, the fifth generation gaming consoles, PlayStation and Nintendo 64, were equipped with pretty strong 3D GPUs.